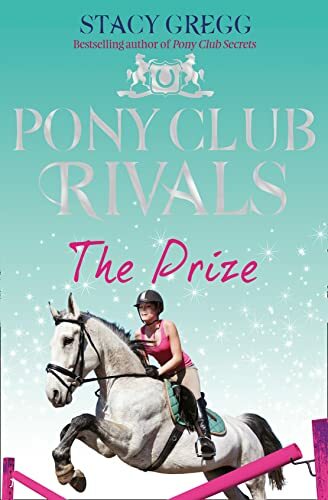 Saddle up for the fourth exciting PONY CLUB RIVALS adventure! Will Georgie fulfil her riding dreams at the ‘All-stars’ Academy? It’s a new term at Blainford ‘All-Stars’ academy in Lexington, USA, and Georgie is eager to take on her rivals once more. Having surprised everyone on the polo field, Georgie’s ambitions are sky high and she’s keen to take her riding to the next level.